The “Doodle For Google” contest is open for submissions from US children in grades K-12 again, this year with more than $80K in prizes for the national winner. The annual contest kicked off earlier this week with a performance by everyone’s favorite muppet… and a felt frog. If you’re a kid, this happened way past your bedtime. According to Google, the rules of the contest are pretty simple. 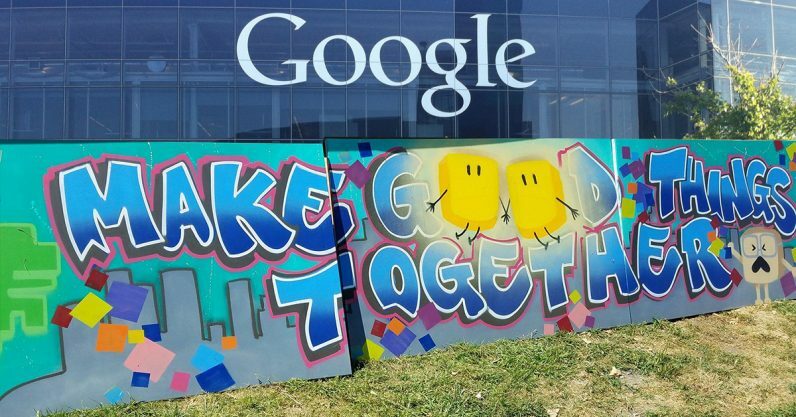 School-aged children are encouraged to submit a 2D (no GIFs or videos) drawing of the the letters “G-O-O-G-L-E” stylized in the same vein as the daily “Google Doodle” featured on the company’s homepage. This year’s theme invites you to show us what you hope for in your future. Classrooms on Mars? Shoes that can fly? Food for everyone? A pill that cures everything? Take your ideas and put them into your Doodle! Google’s official doodles are a tradition nearly as old as the company itself. The first doodle was an “out-of-office” marker intended to let internet denizens know the company’s founders would be away at the Burning Man festival in 1998. For more information, or to enter (all entries must have parental permission), go to the Doodle For Google homepage. We reached out to Google for further comment and will update this story as needed.